Organic Architects have accumulated a wide range of industry knowledge and can offer a full consultancy service to provide a turnkey solution. We can advise on all stages of a project, from feasibility and business planning right through to sales and marketing. 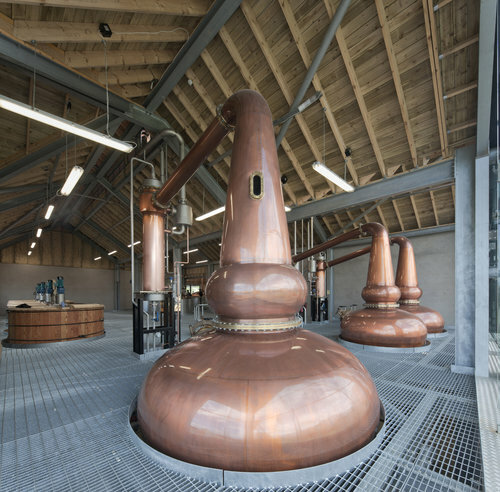 We work with a team of spirit designers, stills suppliers, engineers and environmental designers to deliver exceptional buildings around the world. The work that we do has been featured in the January Issue of the Whisky Magazine, you can read the article here.